It started as a dream. 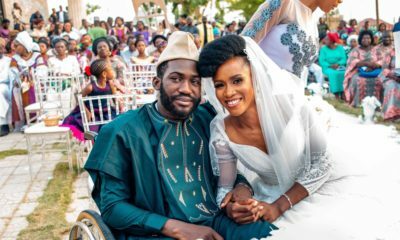 Why not bring brides-to-be from all over Nigeria together? And that is exactly what BellaNaija Weddings and Baileys Nigeria have done with #BBNWonderland. The first season in 2015 was a wonderful beginning. 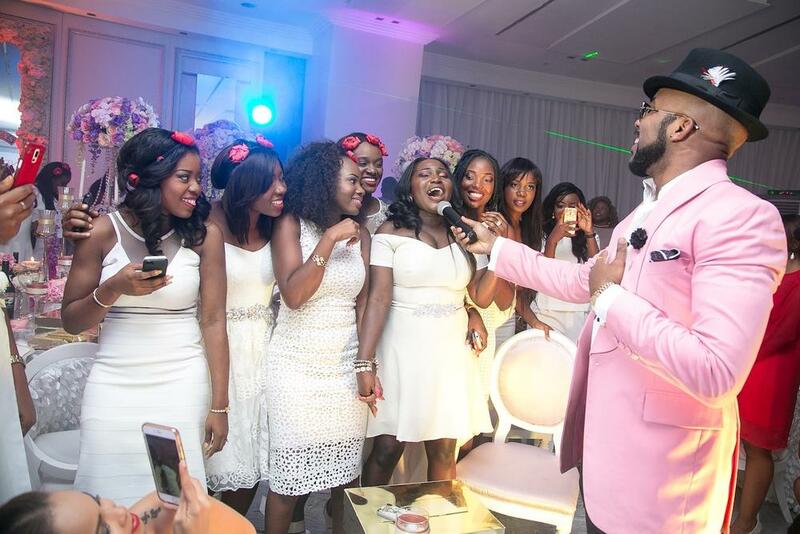 Who can forget Banky W serenading the beautiful ladies. Today, many of the brides from BBNWonderland 1 are still friends, business clients and more. In 2016, it was an absolute dream come true! The BBNWonderland 2 brides had the time of their lives. 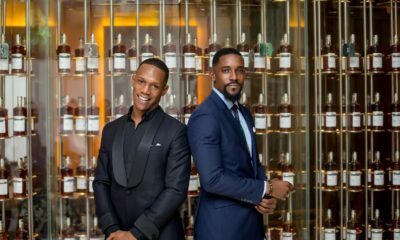 New friendships were at the centre of it all though Flavour, Basketmouth, Omotola with hubby Captain Ekeinde and Toolz definitely notched up the glitz factor. 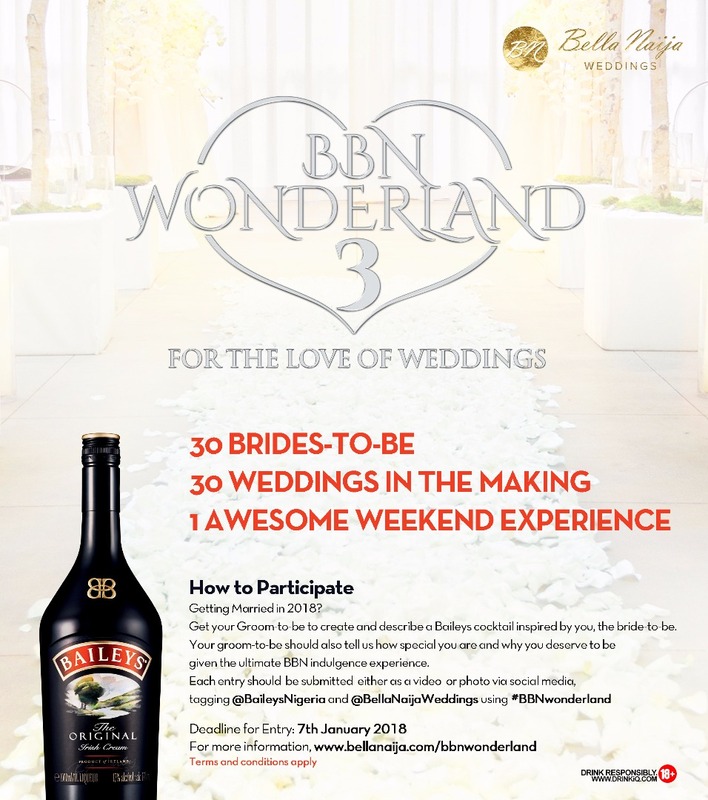 Today, Baileys Nigeria & BellaNaija Weddings are super excited to announce #BBNWonderland 3 – For the Love of Weddings. 30 lucky brides-to-be will join us in Lagos during the weekend of Friday 26th January 2018 for an unforgettable experience of BellaNaija Weddings Bliss, Bonding and Baileys. Whether you’re getting married in February 2018 or are in the early prep stages of your 2018 wedding, you need to be at BBN Wonderland 3. For potential entrants without social media accounts, note that this is a social media driven event. Click back daily to www.bellanaija.com/bbnwonderland for updates. Entrants must be engaged with weddings scheduled within the next calendar year from February 2018 to December 2018. Entries are open to brides all over Nigeria but you must be available to come to Lagos for the weekend – 26th of January 2018 to 28th January 2018 (Cost of travel and accommodation will be covered). 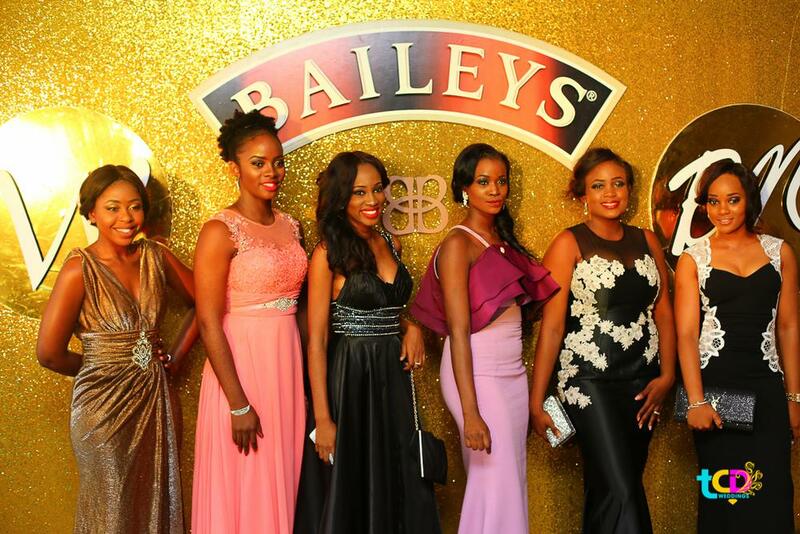 Winners will be chosen by a committee including the Baileys team, BellaNaija Weddings team and independent agencies. Deadline for Entries: Sunday the 7th of January 2018 at Midnight. 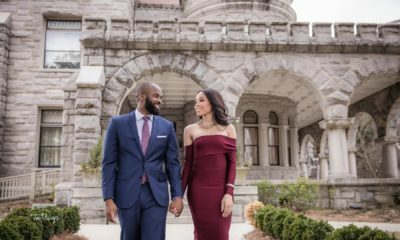 Baileys & BellaNaija Weddings look forward to hosting you. I nominate myself. Still single, no BAE in sight. 30. But, 2018, seems like my year.????. Lol…@ Red, from your lips or fingers as the case may be, to the ears/ eyes of the Almighty. May 2018 be your year. How ’bout if he’s shy? I just joined the competition! Thank you bellanaija!